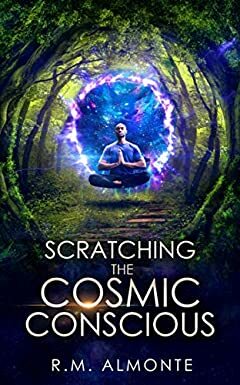 Trevor is a Dominican American born and raised in New York City who has turned over a new leaf and set foot upon the road of spiritual growth. Determined to escape his past and sure that all of the answers are somewhere out there just beyond the next horizon, Trevor’s deepest wishes are seemingly granted when he follows a series of strange dreams bidding him to construct a unique apparatus. Soon Trevor is catapulted on a journey across space and time where new friends and adventures await in lands beyond his wildest imagination. Accompanied by a 4,000-year-old tree being named Sequoyah, Trevor explores the planet Vensra, learning many wondrous things. But will Trevor learn the greatest lesson of all when the road of adventure leads him within to face himself?